Going green on Earth Day, Honda style. 2017 Honda Clarity Fuel Cell. Automakers like to time important news with key events, including Earth Day which is today. Earth Day isn’t when you want to introduce your big pickup truck or SUV, instead it is the ideal time to showcase your “green” models. Honda stole the show on Wednesday by shedding light on its 2017 Accord Hybrid as well as bringing clarity (pun intended) to its nascent line of electrified vehicles. At the forefront of Honda’s news this week were details the automaker shared about the 2017 Accord Hybrid. The most recent model was offered in 2014 and 2015, and had an EPA rating of 50 mpg in the city and 45 mpg on the highway. The 2017 Honda Accord Hybrid is expected to beat that, by delivering 49 mpg on the highway. Honda says the new model will benefit from a two-motor hybrid powertrain and produce 212 combined horsepower. As a result, Honda is anticipating doubling production capacity to meet increased demand for this roomy, five-passenger midsize sedan. Consumers should know that “popular” doesn’t translate into best selling: the Toyota Camry remains the sales leader in this segment. Besides its green credentials, the 2017 Accord Hybrid will receive substantial upgrades, paralleling what the current-generation Accord gained with its 2016 roll out. Notably, technology is at the center of these changes, including available display audio with Apple CarPlay and Android Auto. Standard is Honda Sensing, representing a suite of driver-assist technologies, including lane departure warning, lane keeping assist, road departure mitigation, adaptive cruise control, forward collision warning, and a collision mitigation braking system. 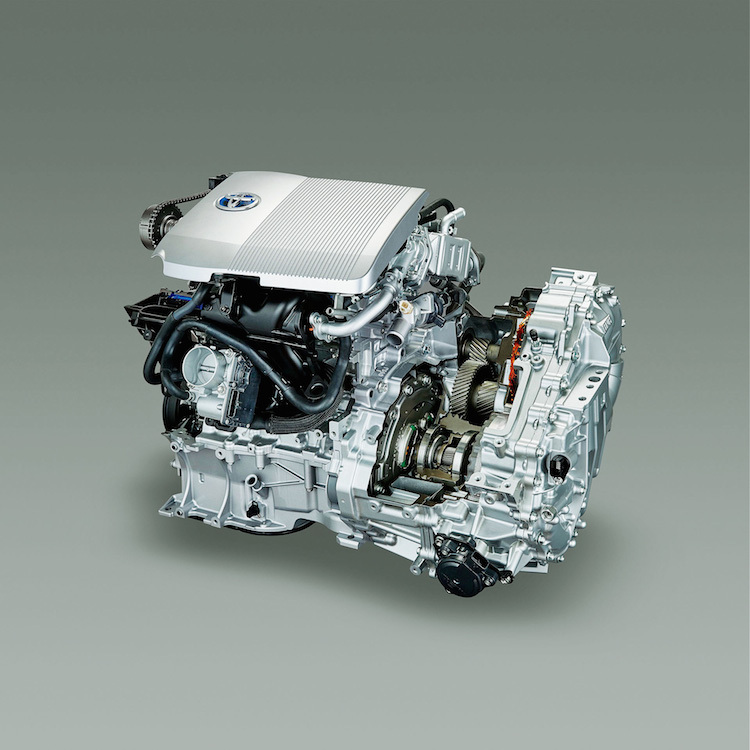 As for the Accord hybrid’s two-mode powertrain, it has been designed to seamlessly transition between three operations. For instance, EV drive uses the electric propulsion motor and the lithium-ion battery pack to move the front wheels for short distances under light loads. This means the gasoline engine is off, saving fuel and eliminating pollution. Further, the hybrid drive system uses the electric propulsion motor to turn the front wheels, while the gasoline engine delivers power to an electric generator to add power to the battery pack. Lastly, the engine drive system utilizes a lock-up clutch mechanism to connect the engine and propulsion motor. Thus, the front wheels are driven by both the motor and gasoline engine. Think “Honda Clarity” and the brand’s fuel-cell model may come to mind. But the Clarity moniker won’t stand for Honda’s hydrogen-powered car only for much longer. Indeed, come 2017 a pair of electrified vehicles — the Clarity Electric and the Clarity Plug-In Hybrid — will launch. Both models will be underpinned by the same platform powering the Clarity FCEV, giving consumers three highly-efficient models to choose from. The Clarity FCEV will go on sale in late 2016 with a targeted lease payment of under $500 per month. However, this model will be limited to select California markets in the Golden State, where an emerging hydrogen filling station network can be found. Early in 2017 the Clarity battery-electric sedan will go on sale, with Honda stating it will be “the first affordable, midsize, five-passenger battery-electric vehicle.” Later in the year the Clarity PHEV will come to the market and be available in all 50 states. Looking forward, Honda aims to have electrified vehicles account for two-thirds of its vehicle sales by 2030. That’s an ambitious goal, one possibly furthered by making hybrids available across more vehicle lines. Photo courtesy of Honda Motors.